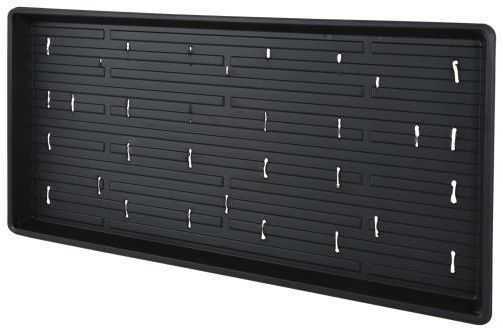 Super Sprouter® 10 x 20 Short Germination Tray with Hole has a shortened tray wall that measures 1.3 in tall. They can be used for germinating seeds when removing excess water is important. 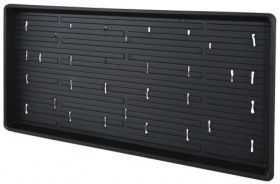 It will also eliminate standing water on larger plug inserts to avoid over watering.